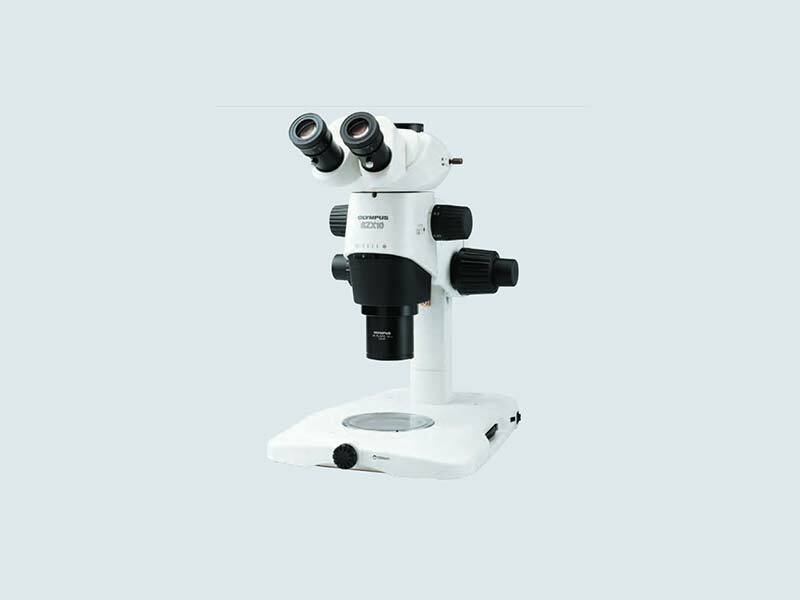 The SZX10 microscope is the logical choice when working distance and field size are important. Our careful system selection of lens design allows the observation and documentation of specimens in their original, authentic colors without distortion. A wide zoom range of 0.63x to 6.3x enables image observation at a wide range of magnifications without replacing objective lenses through the use of the specially designed dual objective holder with axial detent the magnification possibilities are even further extended. The advantage of the axial light path setting is that measurements taken with the camera are reliable and precise in all directions making results independent from the orientation of the sample under the microscope. © 2018 tawada-ndt.com Blog. All Rights Reserved.